Montage op open gedraaid (auto of vliegtuig)raampje. 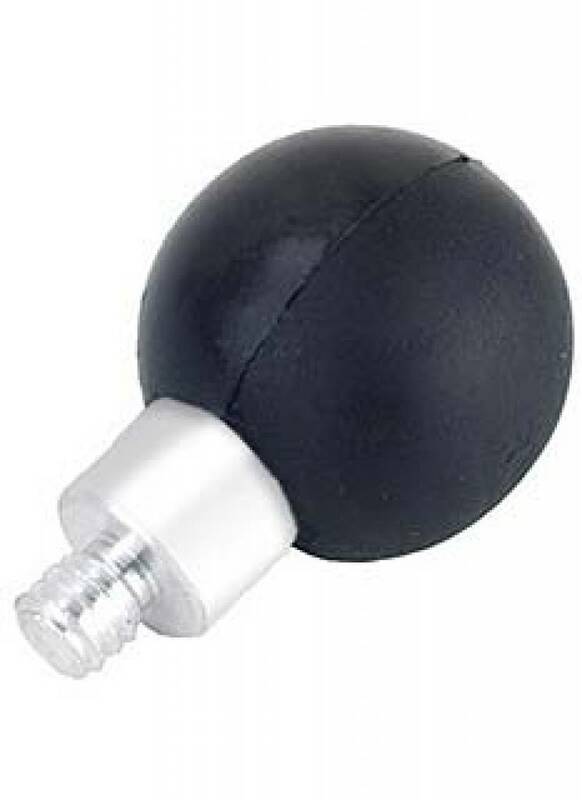 Aluminium onderdeel met rubber bescherming, met kunststof schroeven en B-Kogel. 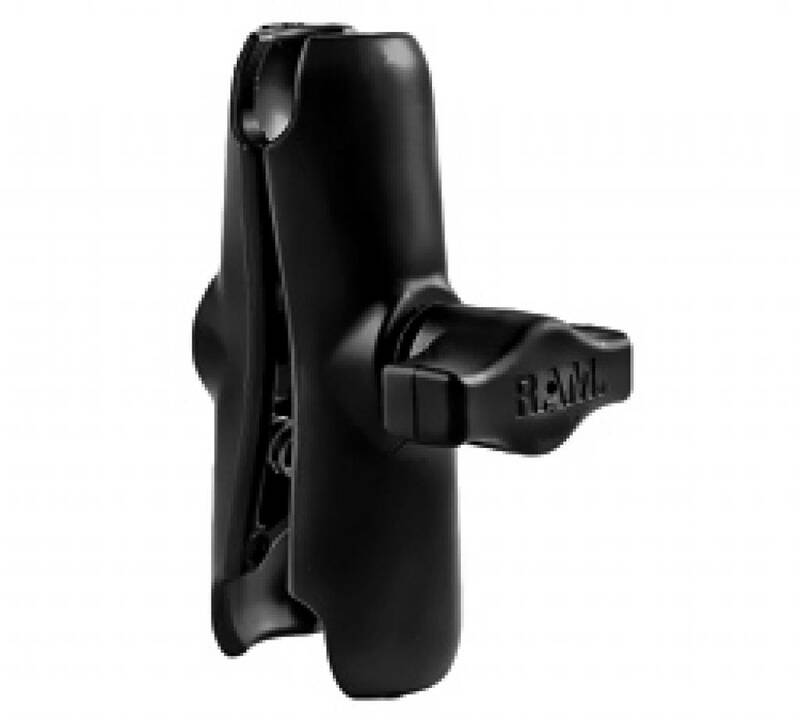 The RAM-B-259U is designed to mount to the lip edge of a flat surface up to 1" thick. 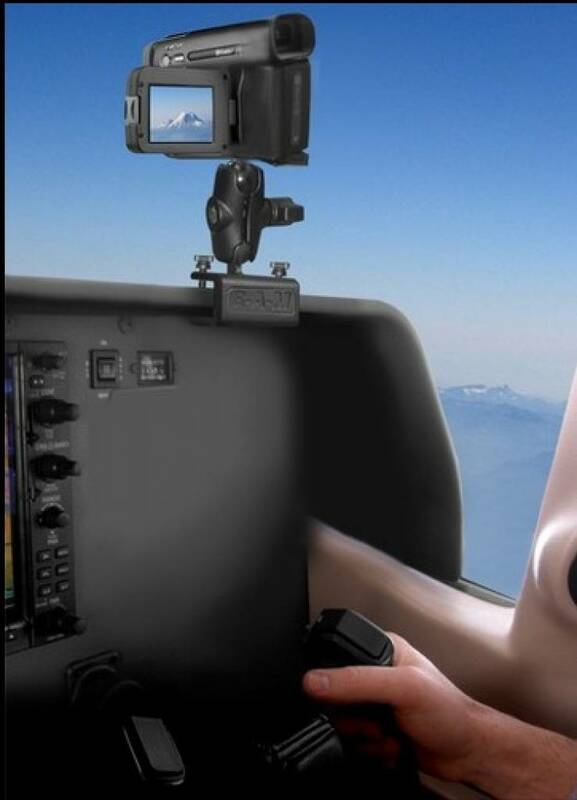 Popular mounting edges include a car side window edge lip or glare shield on an airplane. 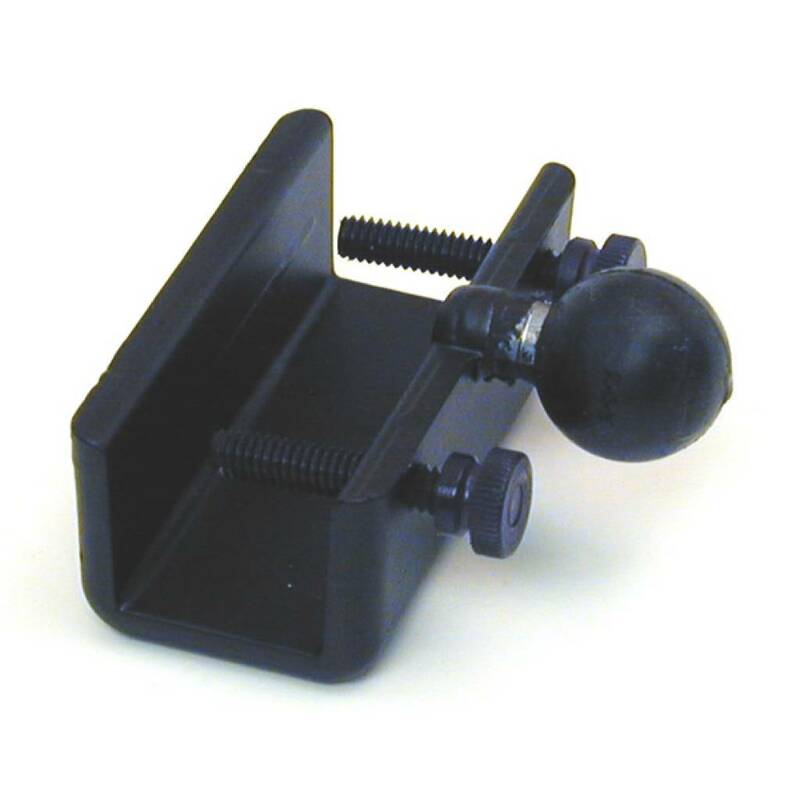 The base has two composite bolts that, when tightened, clamp the base to the lip surface. 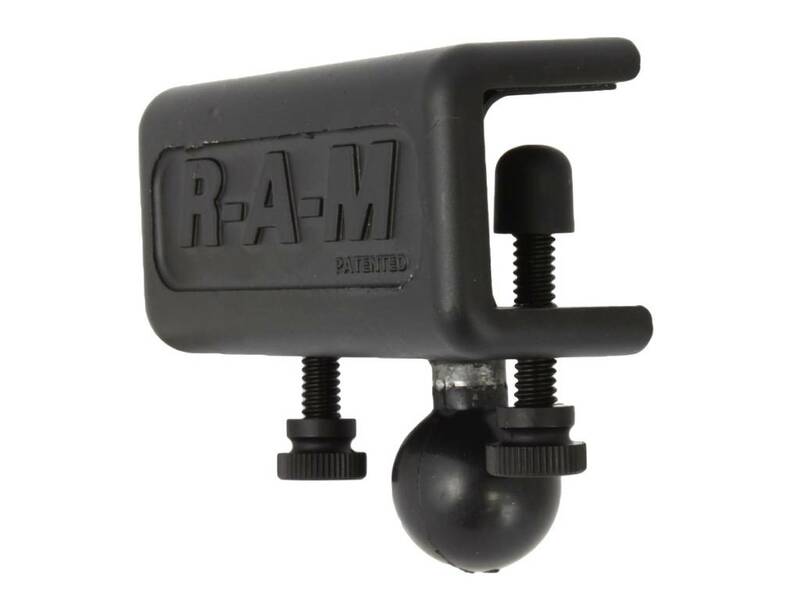 A RAM 1" diameter rubber ball is connected to the base allowing you to connect a RAM 1" diamter arm socket and connection plates to create the perfect mount for your application.